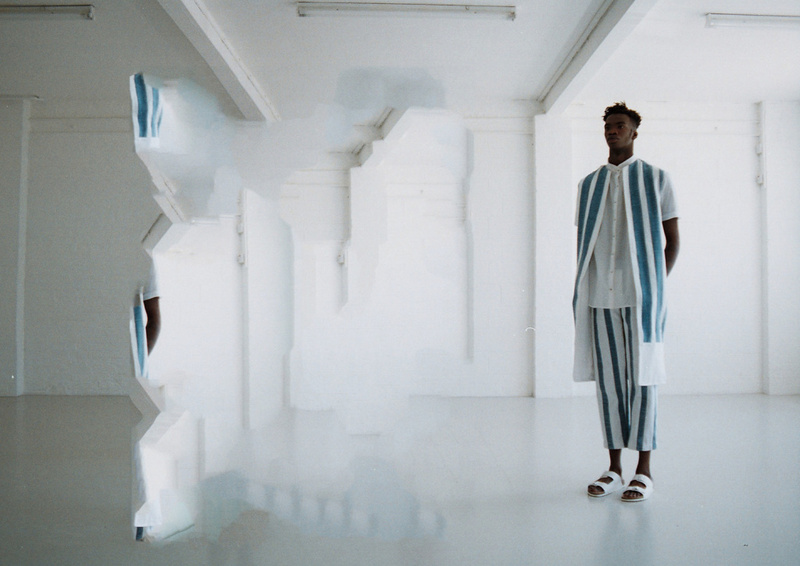 Designer Chelsea Bravo pushes menswear boundaries with strong structural shapes. Chelsea Bravo made a great first impression with her spring/summer 2013 collection. 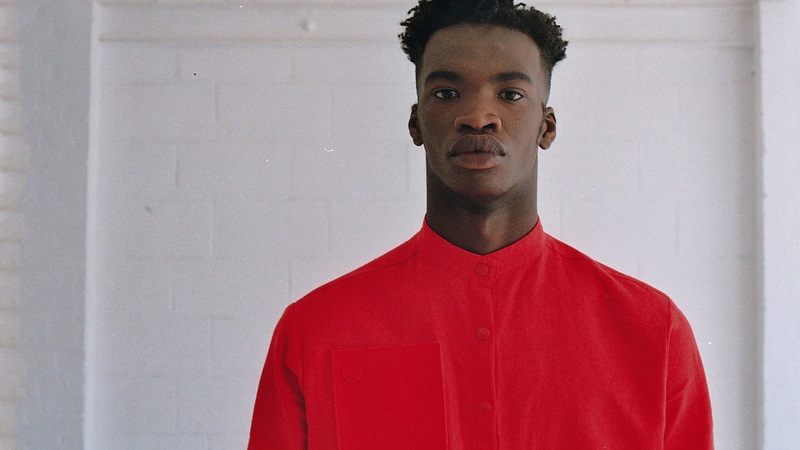 The debut menswear line, entitled Dysfunction, was African-influenced minimalism. It displayed her brand strengths: creating architectural silhouettes with exotic accents. Chelsea was born in Brooklyn, New York but raised in North London. 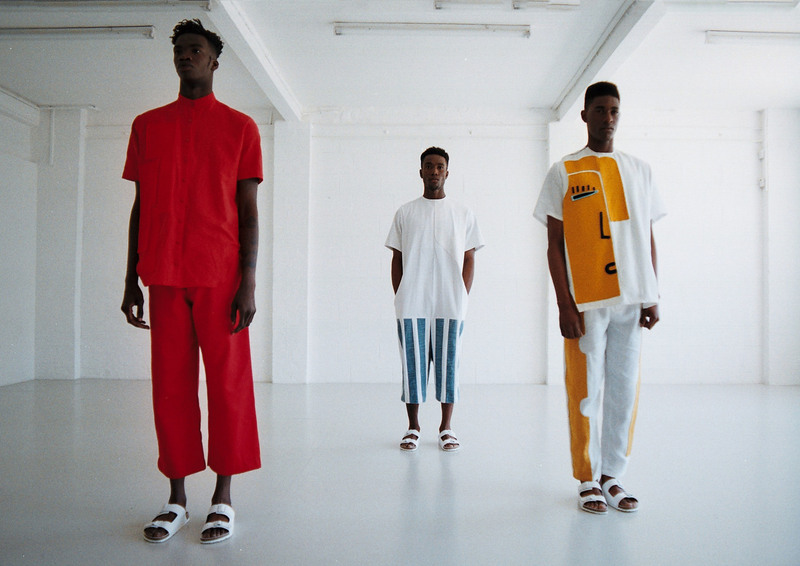 Last year, the British Fashion Council invited Chelsea Bravo to join the Emerging Designer Showrooms. There, she showcased her autumn/winter 2015 Wabi collection. 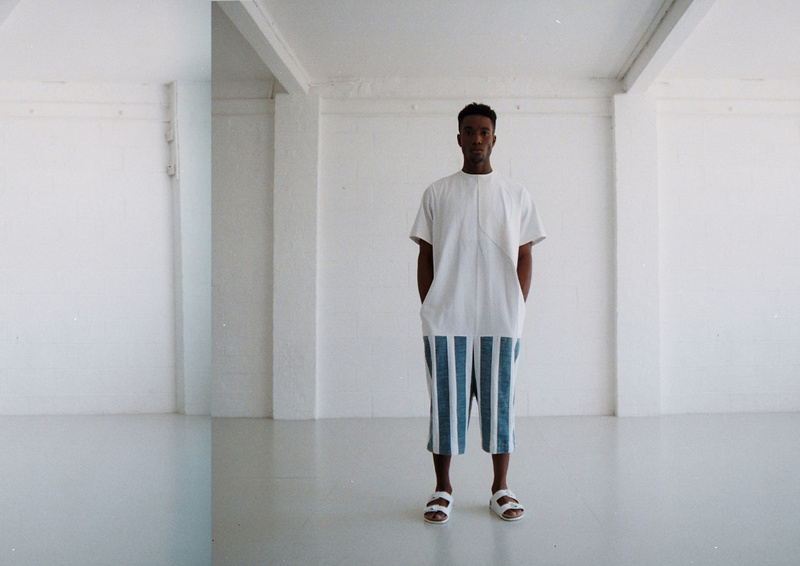 The spring/summer 2015 collection called Concourse has bright colors and structural lines. Her meticulous detailing is a constant note throughout pieces.